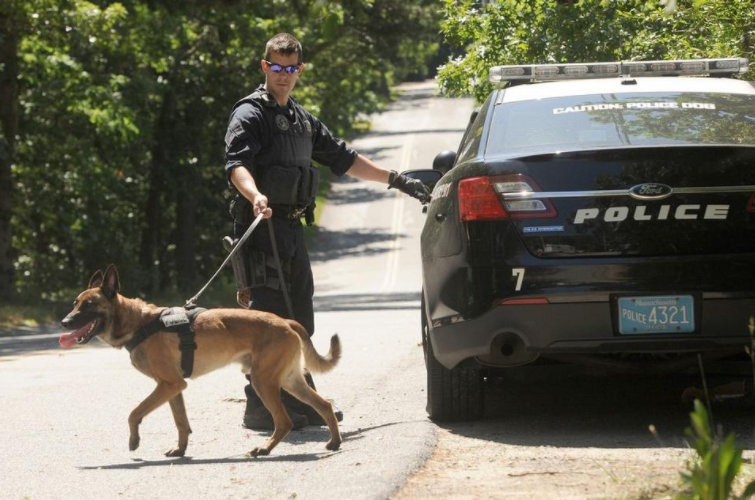 K-9 Sergeant Sean M. Gannon was killed in the line of duty on April 12, 2018 while serving a search warrant in the Town of Barnstable. 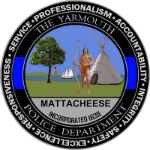 Sergeant Gannon was an 8 year veteran of the Yarmouth Police Department and previously worked for the Stone Hill College Police Department. 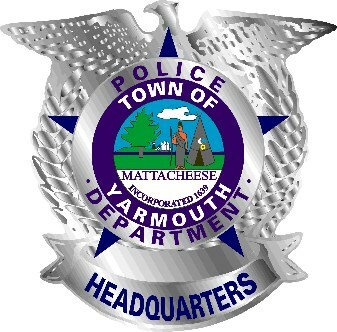 Gannon started his career at Stonehill College in 2007 as a member of the Campus Police before joining the Yarmouth Police Department in 2010. 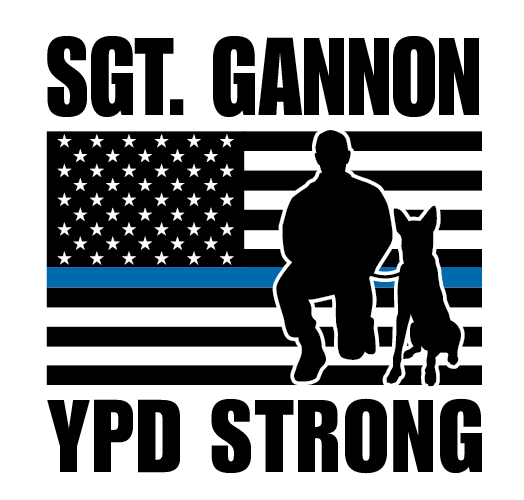 Gannon was part of the Emergency Management Unit, a part-time member of the Proactive Anti-Crime Team, and he was the first K-9 narcotics officer for YPD. 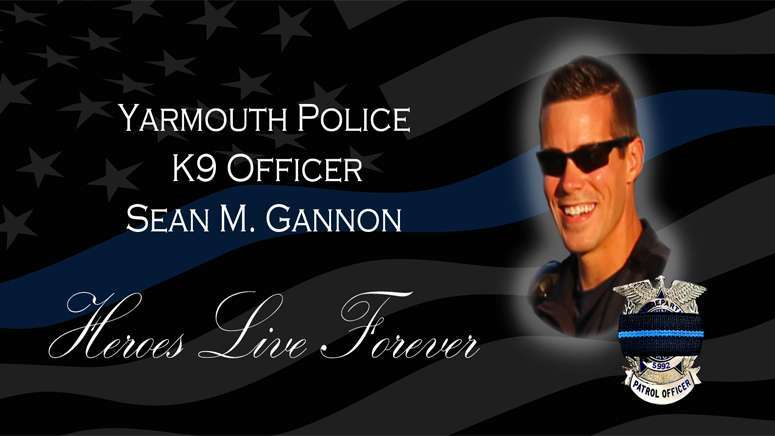 Sergeant Gannon leaves a legacy of high moral integrity, infectious humor, and collaborative work with colleagues. He enjoyed travel, working with his hands, donating his time to Big Brother/Big Sister and being outside. 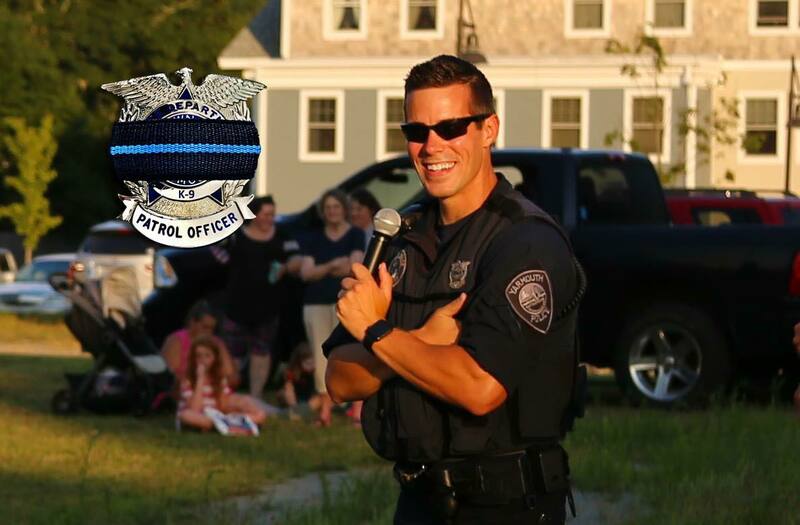 He loved spending time with his family and friends. Sean was deeply intuitive and inspired others to be their best selves.